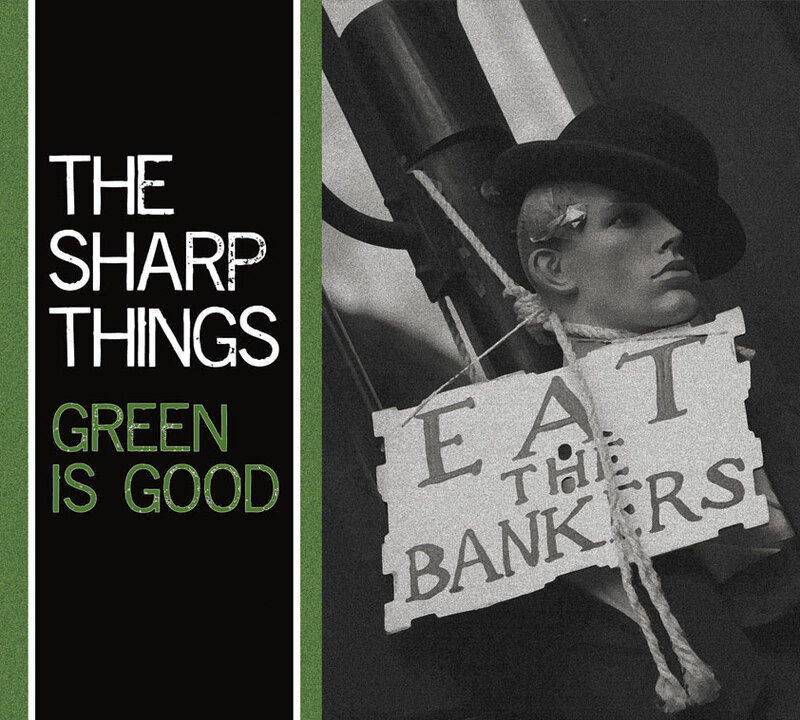 Green Is Good, the fourth LP by The Sharp Things, and the first in the four-album Dogs Of Bushwick series, is now available as a digital download from iTunes, Amazon.com and eMusic. We hope to see the album on streaming services like Spotify and Rdio shortly. Green Is Good can also be purchased directly from us via our Bandcamp store.